During summer holidays, nothing excites children more than the prospect of going to a summer camp. All different kinds of activities take place in these camps. Sure, websites rock. But don’t forget print. 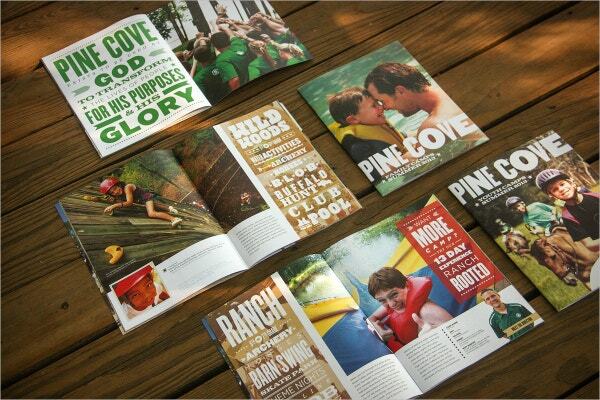 A well-designed camp brochure is a must to attract parents who want to send their children to summer camps. 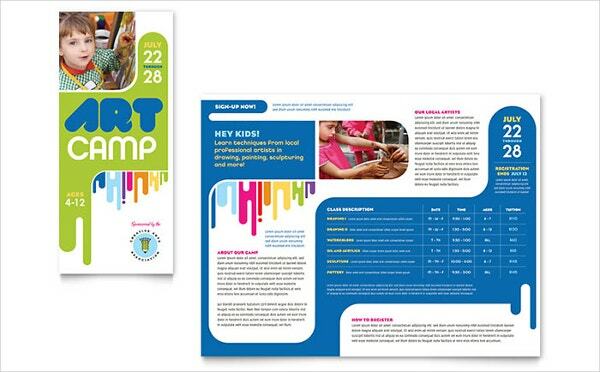 Summer camp brochures are an elegant way to present information to your clients and it contains general information including the camp schedule along with costs, locations, and other general descriptions. You can also see Travel Brochures. 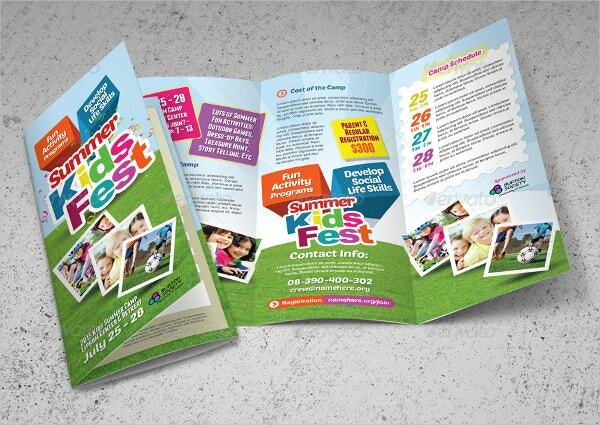 This tri-fold template is ideal for promoting summer kids fest events. 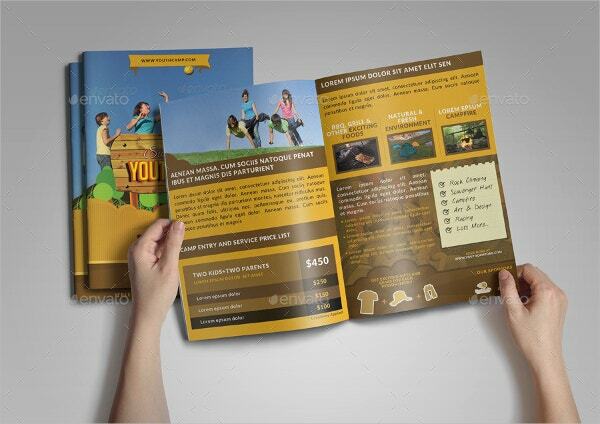 This fully editable brochure template is 8.5*11 inches in size and consists of total 2.psd files in the download pack. 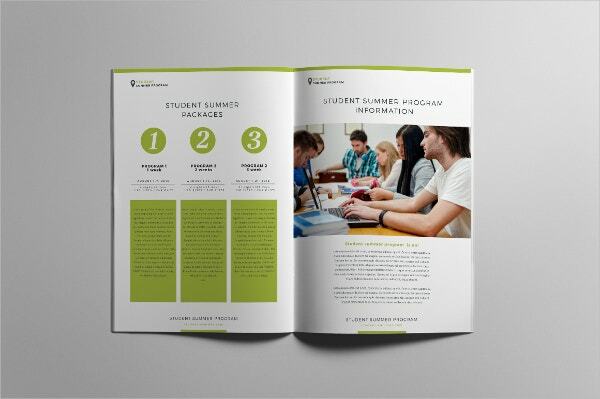 This uniquely designed 12page student summer program brochure is easily editable and allows you to change the pictures easily. It is used for writing the text in paragraph style. You can also see Preschool Brochures. 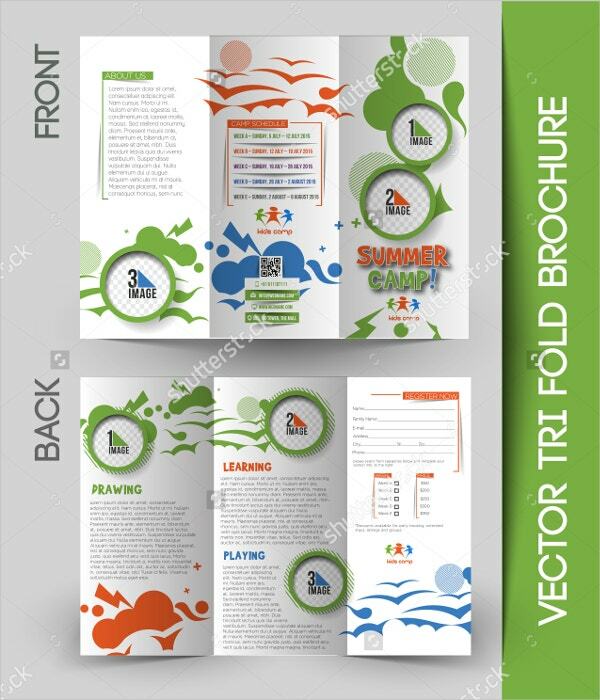 This summer camp tri-fold mock up brochure is available in several sizes to fit your needs. It enables you to provide detailed information about who you are, about the activities you offer and contact information. 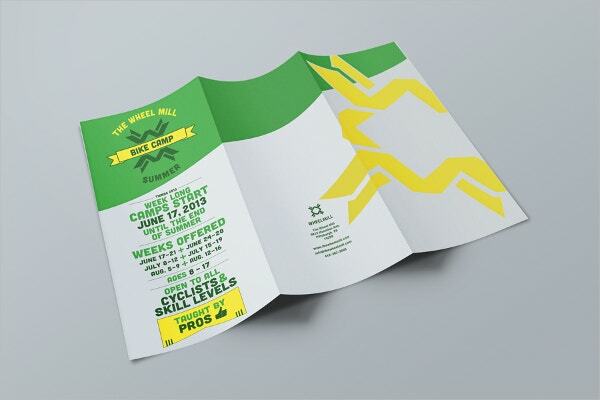 A well made innovative brochure attracts the target audience with greater intensity. This easily customizable template just requires your camp name, colours, images and logos-the rest is already done for you. You can also see Tourism Brochures. 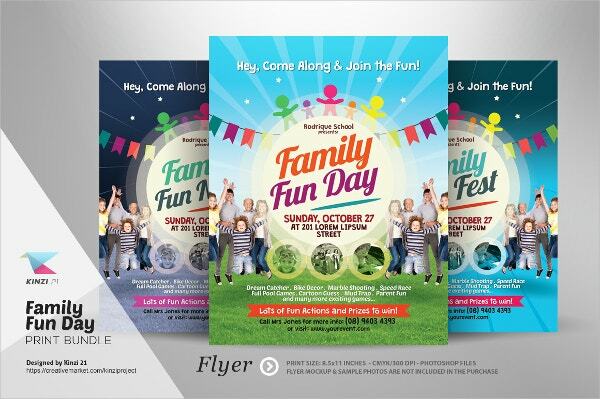 These 3 family fun day print series is perfect for promoting family fun day event. It is available in three background design variations. 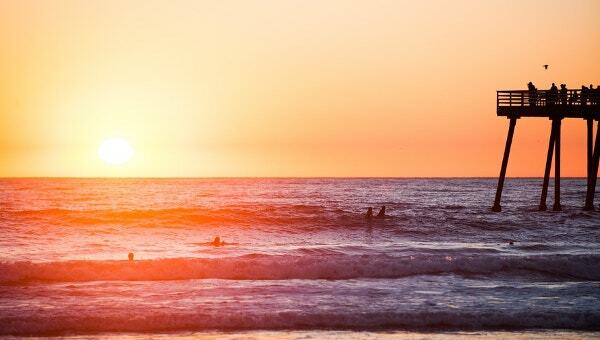 This template mirrors the bright spirit of a true summer camp. You will have optimum space at the back and the middle of the brochure to inform people about your camp. This 3 square 3-fold brochures has editable text layers, PSD files, includes easy to customize features and is print ready with attractive images. 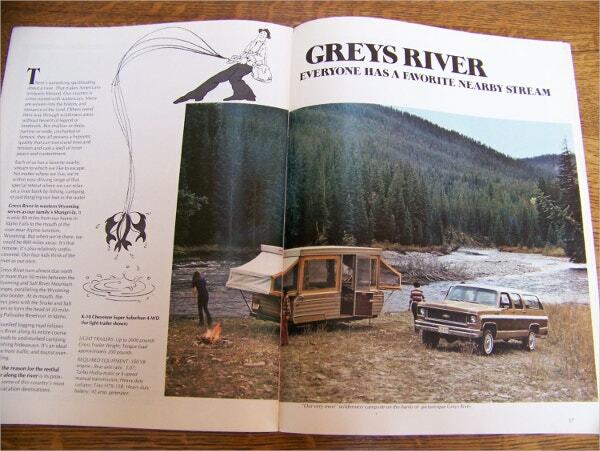 This 1974’s Chevy Camper brochure consists of 23 pages and measures 11”*81/4”. You will get enough space to write details about your activities. 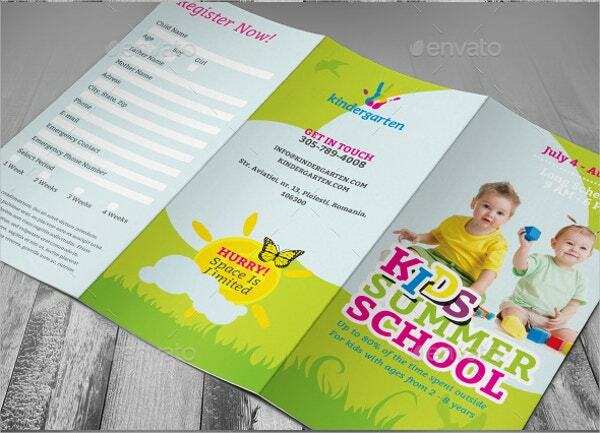 This summer time brochure template looks corporate and is available in various sizes to fit your needs. You will get ample space to write your heading and other information about the camp. 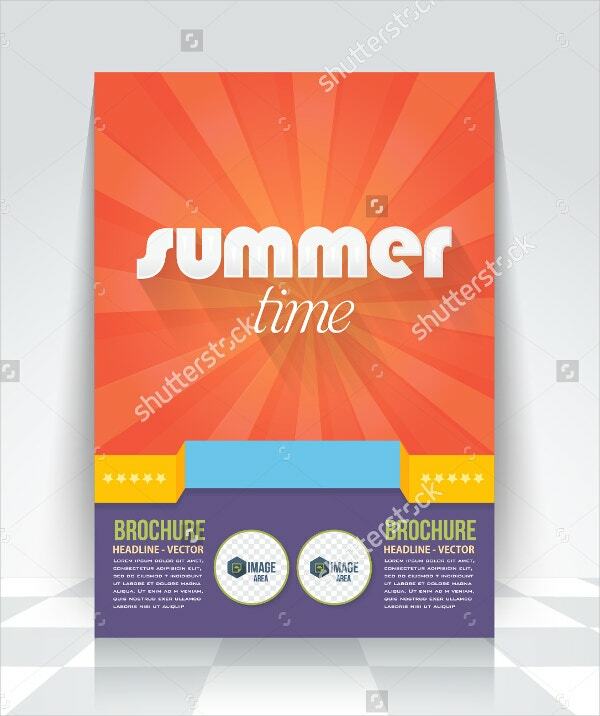 It’s a very modern and creative summer school tri-fold brochure which is professionally designed to help you stand out against your competitors. It is feature customized to fit your needs and is simple to work with. 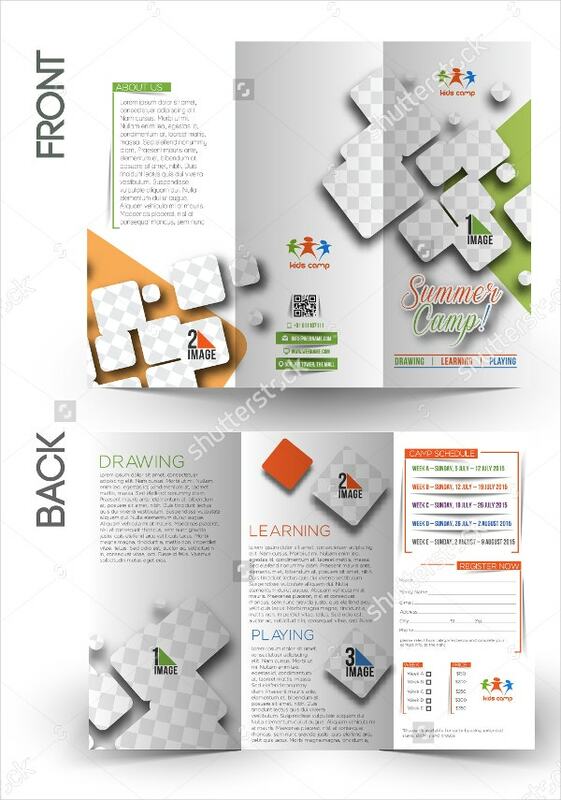 This youth and family summer camp brochure template adds an interesting dimension to the promotion process. These charming pictures that support the layout are sure to attract customers towards your summer camp brochures. They have an attractive feature that makes them look inviting. The pictures of bright smiling kids enjoying themselves in various fun activities at a summer camp make this template a true winner for your summer camp brochure. You will get ample space for your camp details. This is probably the best template for a summer camp brochure with its vibrant bold colors that echo the true vivacious spirit of the camp. The left side of the template offers you good space to cite the details. 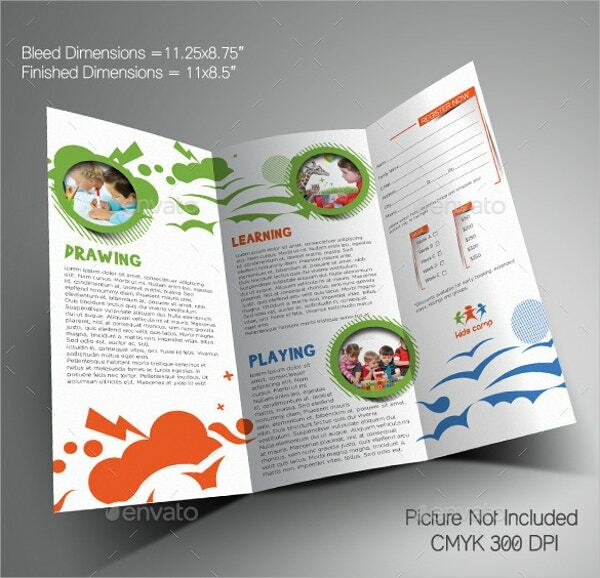 Print Ready summer youth camp bi-fold brochure offers a clean modern brochure template design. It has CMYK Color mode, 300 DPI print ready features and is easy to edit. You can also see Luxury Brochures. 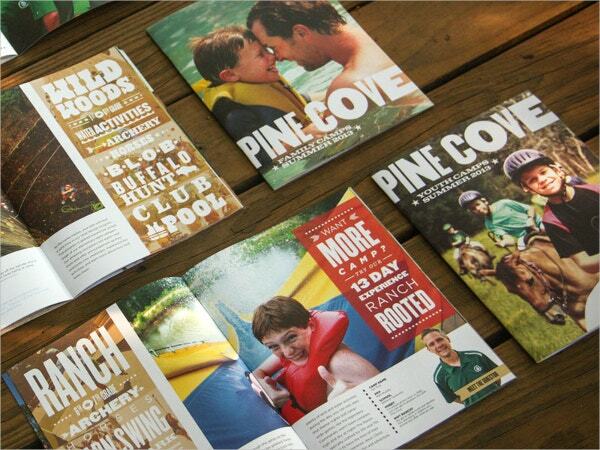 Nothing advertises a summer camp better than a summer camp brochure. It gives an overview of your business- your products, services, procedures, achievements and a lot more. Addition of fabulous colors as given in the templates, use of attractive fonts and a friendly writing tone with every important detail written neatly are sure to pull a large number of children in a well organized camp.